Okay, It wasn’t all bad. I’ve done a lot of things right too, but it’s the mistakes that we really learn from, so hopefully you can learn from some of mine. Number one mistake: Rushing my first book to market. I was so excited when I discovered Indie Publishing that I put out a book that wasn’t ready. It was unedited and hadn’t even been proofread for typos. Cue bad reviews. You have put all that effort and love into writing the book, so make it the best you can. If you are going to invest in a single thing for your book, then make it a professional proofreader. It’s much cheaper than getting it edited and is absolutely essential. It’s the very first thing any reader looks at and yes, they do judge a book by the cover. You have about a second to grab their attention. It should clearly tell them straight away what genre it is in, and your picture shouldn’t be too fussy or confusing. Don’t try to be clever, 99% of people will miss the small details. Just try to hit the genre spot on, because having something that is exact to your story won’t get you the sales. 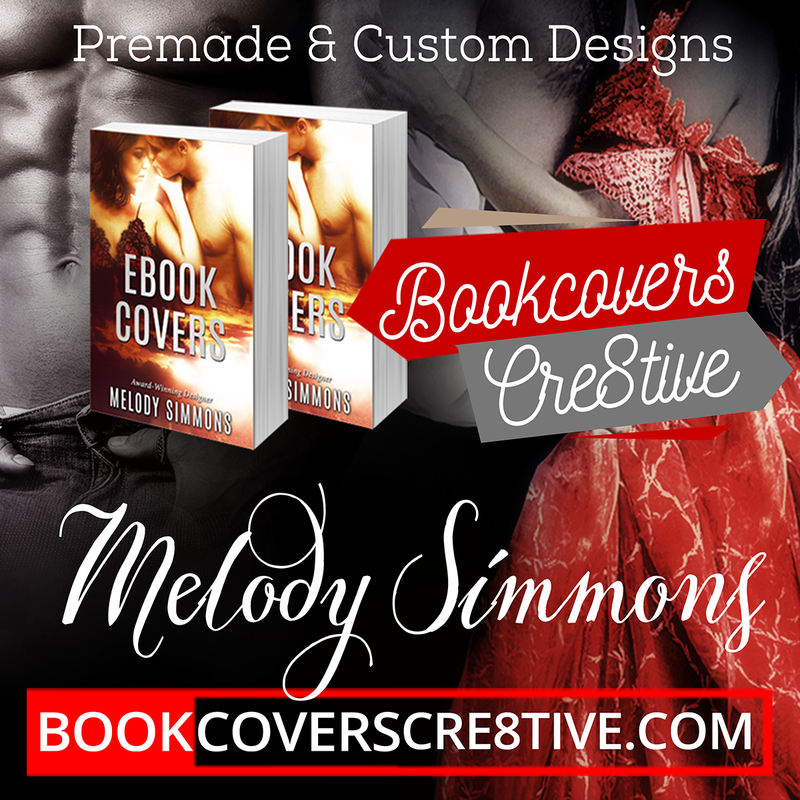 You can find some stunning pre-made covers that generally convey your tone and theme, or you can have one custom designed. It depends on your budget. I started off with a pre-made and then upgraded to a custom cover when I could afford it. Covers are also the number one way to tie a series together. If you have a look at my book here: https://www.amazon.com/dp/B00C14KSH8 you will clearly see that the cover conveys Young Adult Romantic Comedy. Now scroll down a little to the line of other books in the series. See how they tie together? This is one area where I think I did things right. Branding means that a reader can look at your books and know at a glance they are in the same series or by the same author. Your brand should have a cohesive look. It can be as simple as always having your author name in the same place with the same font in the same colour, or it can be even stronger than that. For the same series you really should definitely try to stick to the same designer. Now, the chances are that you know exactly what sort of book you want to write or have already written it. But I really do count this as a major mistake on my part. I was lucky enough that I had a clearly defined genre (I really pity those people whose books fall outside of any well known genre, it’s a minefield!) But… I chose a bad one in terms of income. Young adult is not where the money is. Yes, there are always exceptions to the rule, but in general it is not a great market. Teenagers don’t have a large disposable income and if they do they prefer to spend it on other things. Especially as they can easily read a huge number of free books on various websites like Wattpad. Even Amazon is teaming with free books. If you have any chance at all of tweaking your book to go into one of the better selling categories then do it! I also wrote in several sub-genres and cross over was minimal. My high-school romances were popular, but those readers didn’t really go on to read my Paranormal Romance series. It was the same the other way around. And Middle Grade books were a total wash-out! By the time you read this I will have probably pulled those off sale altogether as they dilute my brand. I released my first three books each one three months apart. By book three I was seriously starting to see a return. Yay! But instead of continuing that series, I decided to intersperse it with a new one. Silly me. Now, not everyone will agree with this, but my take from seeing it happen over and over during three years is to keep a series momentum going. Don’t take a break and refresh yourself with something different, it won’t do you any favours long-term. Finish the series. You can continue to market it hard even when it is done, but don’t let readers forget all about it if you have more to come. I could go on and on about smaller things I’ve done wrong and some key things I did right (mailing list, mailing list, mailing list!) But you probably have enough to take in already. So I’ll leave you by saying that if you would like to hear more from me, including further thoughts on publishing then swing by the website at: www.stellawilkinson.com or sign up to my mailing list here: http://eepurl.com/wEMmD for new releases and promotions. Thank you Stella! Did any of you have similar experiences? Need ideas for book marketing? Read this.